I've used some Almay mascaras before and really enjoyed using them, and I recently got given this as part of a Christmas present and couldn't wait to try it out. Almay is an American based brand found in places like the Drugstore. At the Drugstore it is priced at $8.19 here. UK based people can get them in discount stores and online. 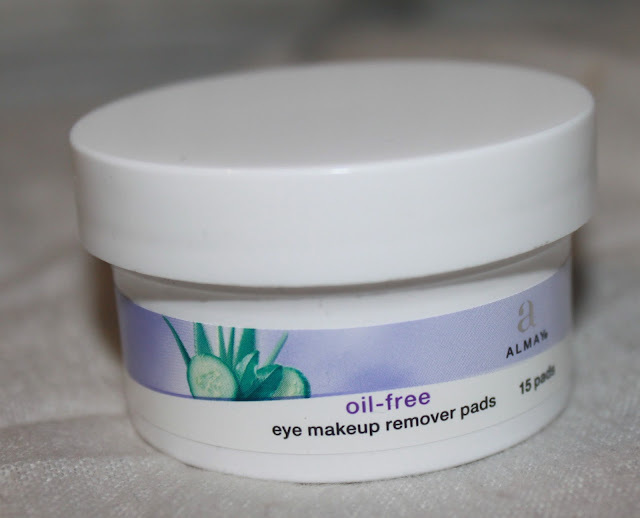 Firstly this mascara comes with a sample sized pot of 15 eye makeup remover pads which are oil free (This free sample doesn't come with every mascara however). I really liked using these. It took my makeup off so well, but left a sticky feeling on my skin, which luckily did eventually dry off into a silky finish. - UPDATE. After 2 weeks of using these pads, I felt my skin was really dry. As soon as I switched back to my usual it was fine. These pads made my face so, so, so dry. Almay One Coat mascara claims to Lengthen, Curl and Thicken your lashes. The brush has to parts to it; A side with short bristles that spiral upwards, and the other side as a small bristly comb. The comb was really great for curling my lashes and worked from the root right through to the tip, where as the spiral side added volume without it being clumpy. As you can see, my upper lashes are almost non existing, but I actually have long lower lashes. I've always have problem with finding mascara that really curls my lashes, and I think I've finally find a mascara that does that, still leaving my lashes looking natural. 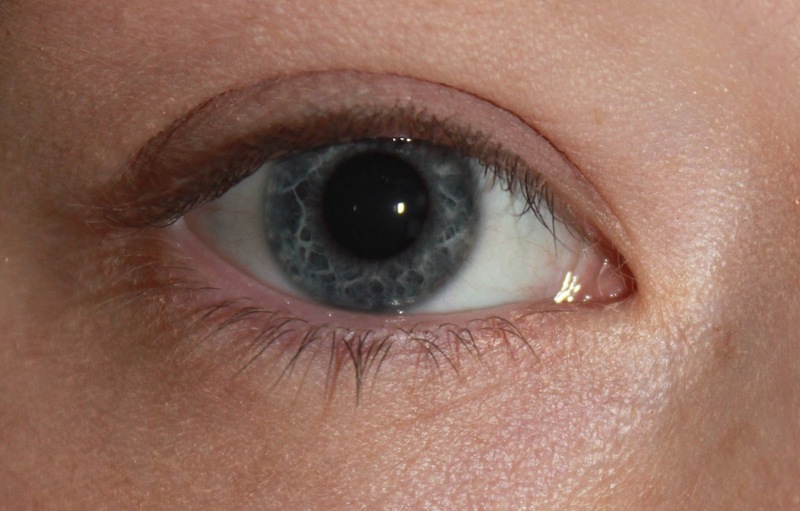 As you can see, compared to my eyes with no mascara, there is a huge difference. 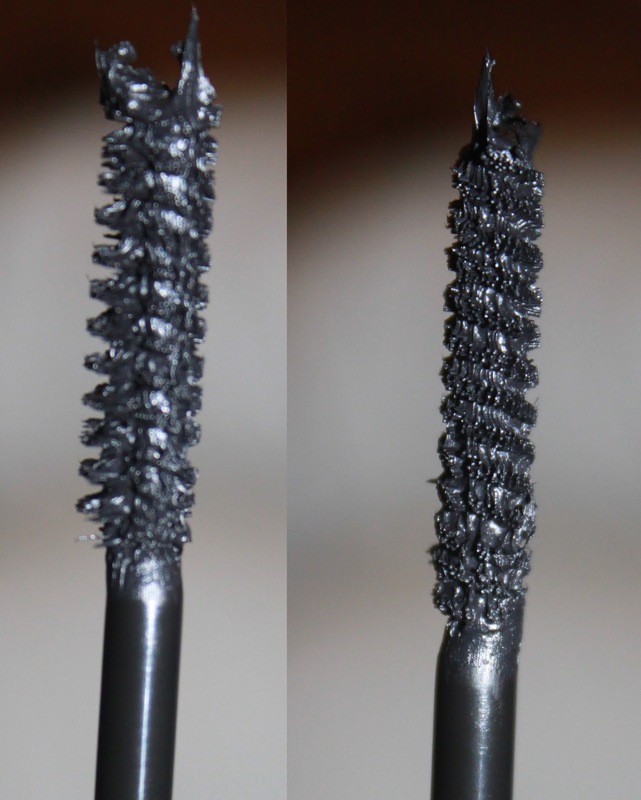 This mascara really does lengthen, thicken and curl my lashes. I had to comb the wand 4 or 5 times through my lashes for the desired look and I was really happy. My stubby little lashes thanked me, by giving me lovely long lashes that for once actually looked good. The only down side to this product is availability, I've found it in one place and that was The Original Factory Shop. This shop really is a god send, and sells and stocks a lot of american products. I used to work for them for 3 years and found so many goodies along the way. If you're near one, check it out. It honestly sells some hidden beauties. So there we have it, my review on the Almay One Coat mascara. Let me know if you've tried this and how you got one with it. Thanks for reading!